Use the form on the right to contact the Fresh Start Caring For Kids Foundation if you have questions about the website, donating, medical services, applying for help or volunteering. We appreciate your feedback! Fresh Start Caring For Kids Foundation provides no-cost medical treatment to children with physical deformities through the gift of reconstructive surgery and related medical care. Fresh Start Caring for Kids Foundation transforms the lives of disadvantaged infants, children and teens with physical deformities caused by birth defects, accidents, abuse or disease through the gift of reconstructive surgery and related medical care. The foundation provides no-cost medical services to patients through Surgery Weekends and clinics. Medical services are donated by doctors, clinicians and other medical professionals. All of the overhead and administrative expenses for the Fresh Start Caring For Kids Foundation are covered by Fresh Start Surgical Gifts and The Plastic Surgery Foundation, so that 100% of every donation directly benefits the medical needs of our patients. VOLUNTEER SPOTLIGHT: DAVID W. CHANG, M.D., F.A.C.S. We are delighted to introduce David W. Chang, M.D., F.A.C.S. as a member of our volunteer team. Dr. Chang is a Professor in the Department of Surgery and the Chief of Plastic and Reconstructive Surgery at The University of Chicago. He is also the Director of Microsurgery Fellowship at The University of Chicago. He is the immediate past President of the American Society for Reconstructive Microsurgery and the President-elect of the World Society for Reconstructive Microsurgery. He has dedicated over 20 years in the field of reconstructive surgery for cancer patients and has developed an international reputation as a leader, a pioneer and an innovator in the field, especially in the areas of breast reconstruction and microsurgical treatment of lymphedema. 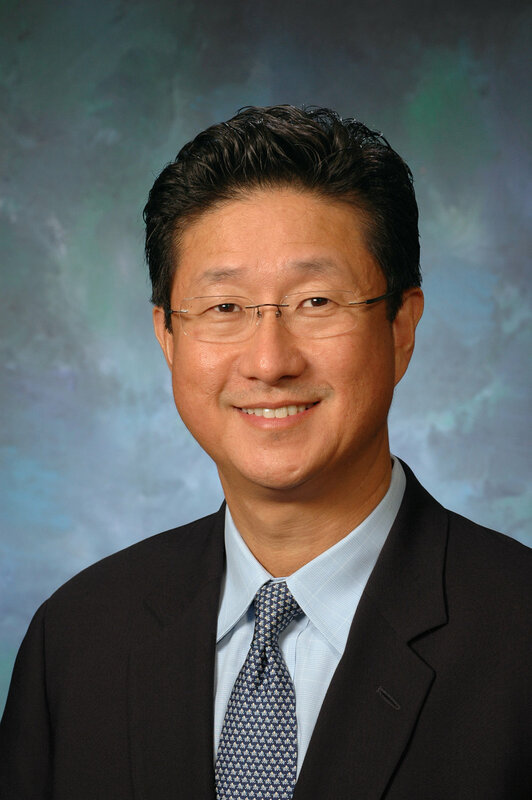 Dr. Chang was born in Seoul, Korea and immigrated to Wisconsin in 1973. He is married and has a teenage daughter and teenage son. Dr. Chang enjoys spending time with his family in his spare time. He personally enjoys playing golf or doing outdoor activities such as hiking, biking, and skiing. Dr. Chang also enjoys trying different foods. On behalf of Fresh Start Caring For Kids Foundation and our patients, we are incredibly grateful to have Dr. Chang as a member of our team and an advocate for our organization. The 2018 Celebrity Golf Classic was a great success!